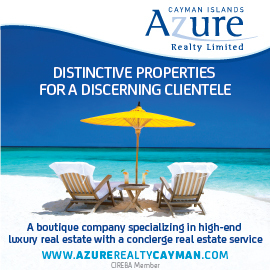 The Phoenix Group, a well-known name in The Cayman Islands for over 30 years, have started to spread their wings. They recently opened an office in St. Kitts and Nevis and are well on their way to establishing themselves in their local commercial market. With a new Customs Building under construction and several retail stores to be completed in December, they are looking forward to the next stages of the development. The Phoenix Group has also increased their services in Cayman to include an Interior Design Team, who are well established in the residential market with long term clientele.